The PTA is proud to financially support music education at Madera. For the third year we have partnered with zSharp, a nonprofit supported by corporate and foundation grants and individual donors to bring in music instruction. zSharp provides Madera with highly qualified music faculty offering weekly music instruction to every student, regardless of talent or ability, for the entire school year. zSharp’s unique curriculum meets National VAPA and CA State Standards and completely integrates into the school day. Music lessons are adapted to students’ language and culture, and our interdisciplinary approach frequently addresses other academic activities—demonstrating fractions with quarter notes and half notes, for example. 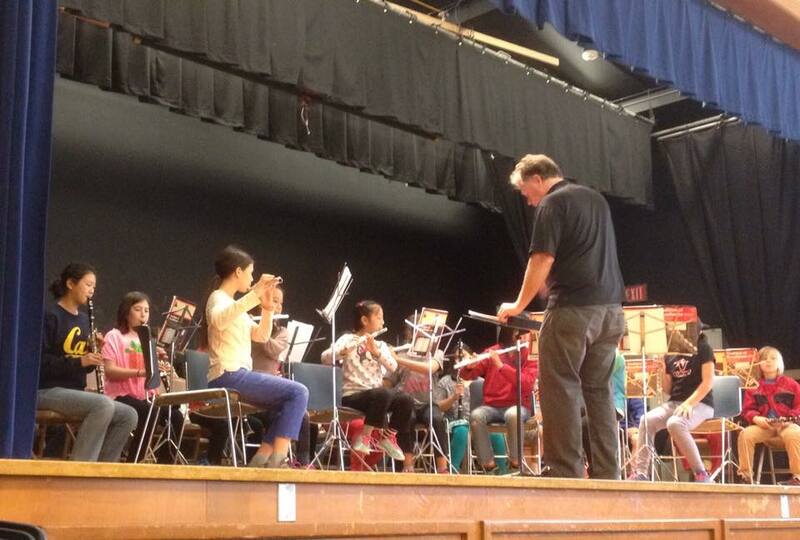 In addition to music instruction by zSharp, we also have a vibrant band program for 3rd – 6th graders. Participation in the band program is voluntary and happens during school hours. I am a Brass Instrument Private Teacher who is wondering if there are Brass players at Madera who would like to take private lessons. I am Jeremy Rosenfeld’s Trombone teacher.